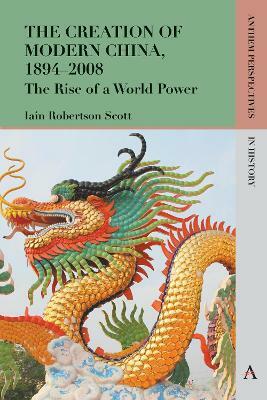 Originally published in 2011, Iain Robertson's A New Art from Emerging Markets introduced and examined three types of emerging markets for contemporary art: recently established, maturing and mature. This fully revised second edition updates the reader on these rapidly evolving markets and adds a vital new section on South America. 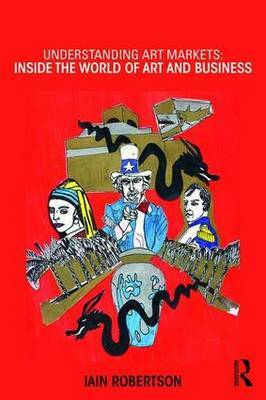 As well as surveying emerging art markets throughout the world, the book is concerned with how value in non-Western contemporary art is constructed largely by external political events and economic factors rather than aesthetic considerations. For instance, Dubai's political risk has increased markedly with the threat of a terrorist attack in the Emirate, which for one of the world's newest art-market hubs, will undoubtedly affect the progress of prices for Middle-Eastern and Indian art. 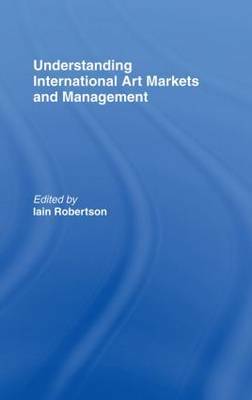 The book also considers whether new art markets grow better organically, driven by commercial imperatives, or with government intervention, constructing a cultural and economic infrastructure within which an art market can be placed. Written accessibly and engagingly, the book presents emerging art-market scenarios that offer the collector, investor, speculator and interested observer, an insight into where the new markets are and how they are likely to develop. 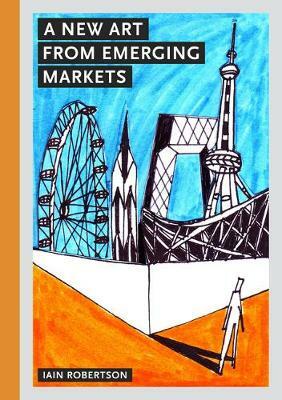 Buy New Art, New Markets by Iain Robertson from Australia's Online Independent Bookstore, Boomerang Books.